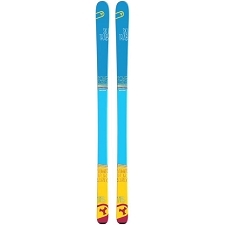 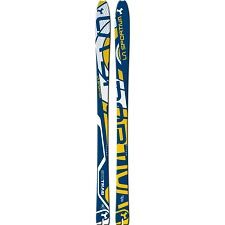 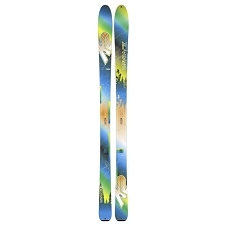 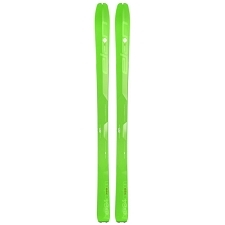 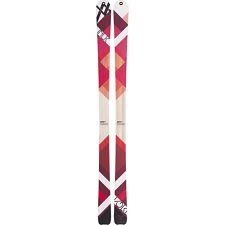 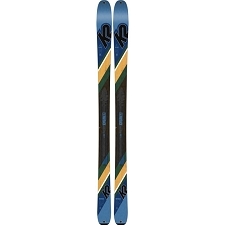 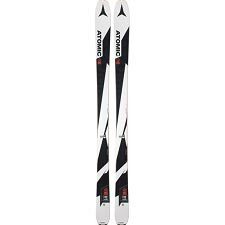 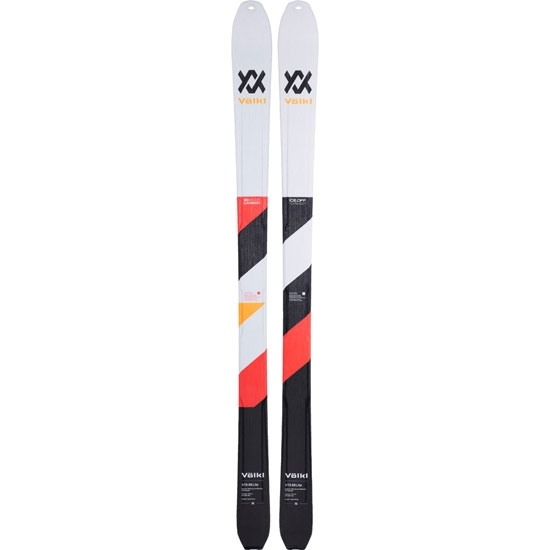 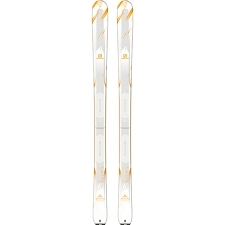 The VTA 88 touring skis are designed to offer minimum weight for maximum climbing capacity without losing out on the downhill ski. 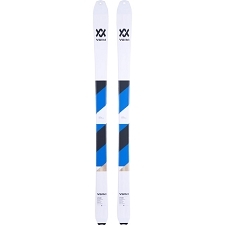 A great choice for all levels looking for to lighten the load on their ski touring adventures. Featuring a special Central Woodcore and 3D.Ridge construction with superslim wings to reduce weight and swing weight and keep the stability where necessary. 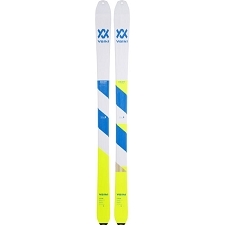 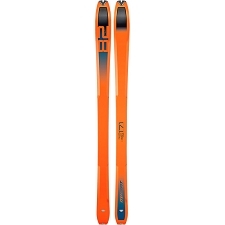 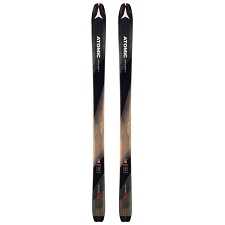 Lighter skis prevent fatigue, especially on long and steep uphill sections.